Budweiser's Super Bowl ad has the beer brand in hot water. On Tuesday, Budweiser released its Super Bowl ad online. The 60-second commercial follows Anheuser-Busch co-founder Adolphus Busch's journey to the US in the mid-1800s, highlighting Busch's struggles and the prejudice the German immigrant encountered. "You're not wanted here, go back home!" one American yells at Busch as he arrives in New Orleans. Budweiser has said the commercial was not intended to be a political statement. However, many people aren't buying it. "I drank your product for 30 years and I will no longer drink it you liberal s--- heads," reads one such comment on Budweiser's Facebook page. This Bud' s no longer for me. It is activist juice. The Super Bowl commercial dropped at a time when immigration is an especially hot topic in America. In late January, President Donald Trump signed an executive order barring immigrants from seven majority-Muslim countries from entering the US for 90 days — a move that inspired protests across the country. While Budweiser's ad was in the works long before Trump was inaugurated, some saw the timing of the commercial's release as a jab at the president's executive order. As of Sunday morning, more than 14 million people have watched Budweiser's ad online, fueling the #BoycottBudweiser and #BoycottBud hashtags. #boycottBudweiser - Budweiser is a Belgium - Brazilian brewery which no doesn't reflects Americans. Drink Samuel Adams! As is often the case with threats of boycott, many people are promising to buy more Budweiser to make up for those who are protesting. not much of a beer drinker, but I will pick some up on the way home. The husband & I will be toasting to you tonight. Great ad! Please everyone buy a case of Budweiser! Trumpkins are boycotting because of super bowl commercial. Ricardo Marques, the vice president of marketing at Anheuser-Busch InBev, said there's no correlation between the ad and today's political climate. This isn't the first time Budweiser has been criticized for attempting to tap into the American spirit in advertising. Last May, the brand announced its labels would simply read "America" for the summer. 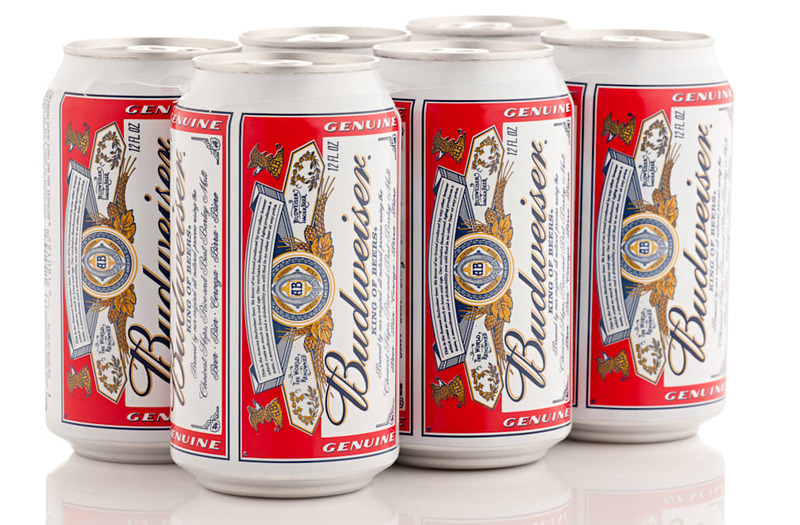 While the campaign inspired mixed reactions, Marques revealed in January that Budweiser would bring back "America" cans and bottles again in summer 2017.